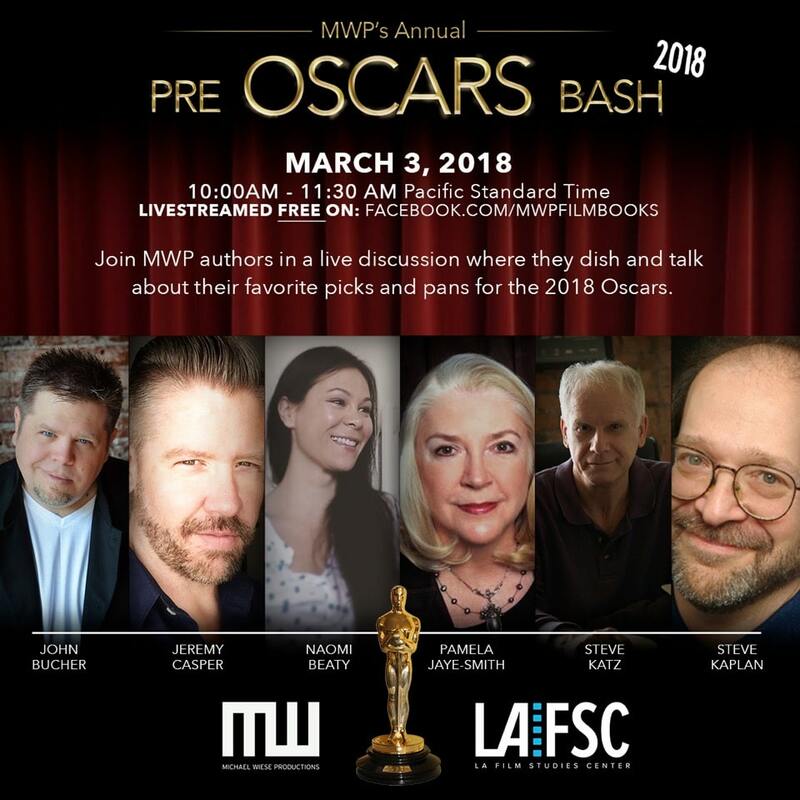 On March 3, 2018, 10:00am-11:30am Pacific Standard Time, Michael Wiese Productions will host a panel of top MWP authors for their annual Pre-Oscars Bash at the LA Film Studies Center, where they will dish and talk about their favorite picks and pans for the 2018 Oscars. The event will be live-streamed for FREE on the MWP Facebook page for all to see and engage in the discussion of what to expect from this years Oscars. All you need to do is visit the MWP Facebook page at the date and time to join in. There are 50 RESERVED SEATS AVAILABLE to actually be in the audience for this LIVE EVENT! The audience will be packed with smart, enthusiastic movie buffs, screenwriters and producers. 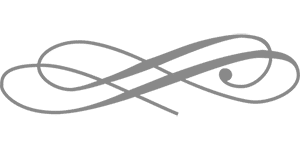 Attendees must show up on time at The LA Film Academy on March 3rd promptly at 10AM and be an enthusiastic LIVE AUDIENCE (Seating is LIMITED TO 50 PEOPLE). This event is completely FREE but we highly recommend that you pre-register! 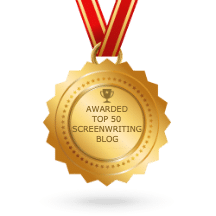 About The Story Solution: Eric Edson’s The Story Solution provides concrete insights for those interested in writing a screenplay. Regarded as one of the best books on screenwriting, The Story Solution is currently #1 in its category on China Amazon. 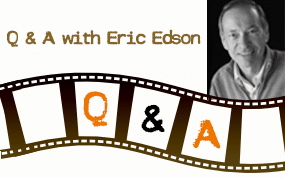 Visit the website at https://www.thestorysolution.com to download a complimentary book chapter and to see video clips of Eric being interviewed by FILM COURAGE, and subscribe to Eric’s podcast. 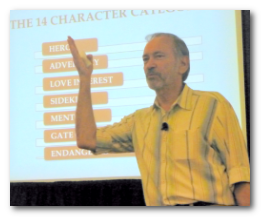 “Like” the Facebook page to receive tips on writing a movie script and scriptwriting.